Every now and then, you may find yourself needing a lawn mower. Yes, Shaughnessy Rental carries lawn mowers too! This self propelled mower comes complete with a bagger. Ask Shaughnessy Rental about our service center! 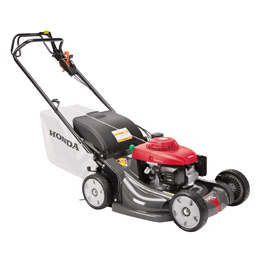 We can tune up your lawn mower and rent you one to complete your job! No down time!